Home News Breaking News Shatnez Alert! We at the Hat Box would like to thank our loyal customers. We pride ourselves in providing the best quality products at the most competitive prices. Hat Box does not guarantee any of its garments to be free of shatnez. We encourage our customers to test all garments for shatnez at a qualified shatnez laboratory. 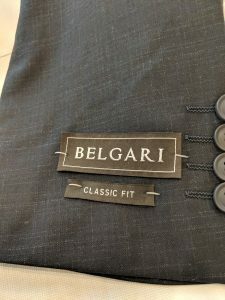 Unfortunately, some classic fit Belgari suits in the pictured fabric, have tested positive for shatnez. If shatnez is found, it can be removed by an expert without damaging the suit. If you purchased this suit in any of our locations, please bring it in to be tested. What further complicates this issue, is that the shatnez is in a complex place that is not normally tested for shatnez. This notice includes suits that were already shatnez tested in-store. The Hat Box apologizes for this unfortunate incident. If anyone is ever aware of a shatnez issue or of another issue with one of our products, please do not hesitate to contact us in a timely manner. Kudos to Hat Box for stepping up, taking responsibility, and doing their best not to be machshil others. Unfortunately the in store tester are sample takers not certified by the Lakewood shatnez lab so this was bound to happen. I’m sure there are Shatnez certifiers outside the ihr hakodesh of Lakewood. 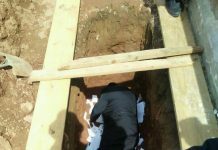 Why are you motzi shem rah on erlecheh people trying to be of service to the klal? 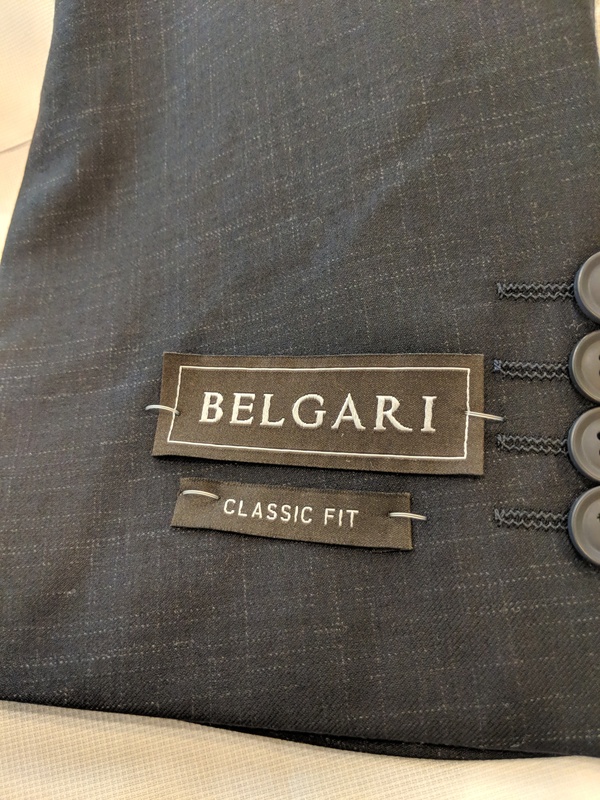 i bought a suite by you how can i tell if it is a Belgari suit? There’s plenty of shatnez labs however, for those who care about a issur min Hatorah one should be informed. Sample takers generally unfortunately, don’t have extensive training and there’s been many cases of shatnez found in garments they’ve passed as kosher. 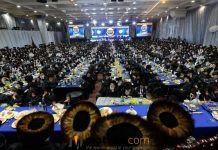 I remember when Rabbi Shochet from the Lakewood shatnez lab came to our Yeshiva and countless bochurim hat shatnez in garments that had been passed as kosher.